Everybody now! 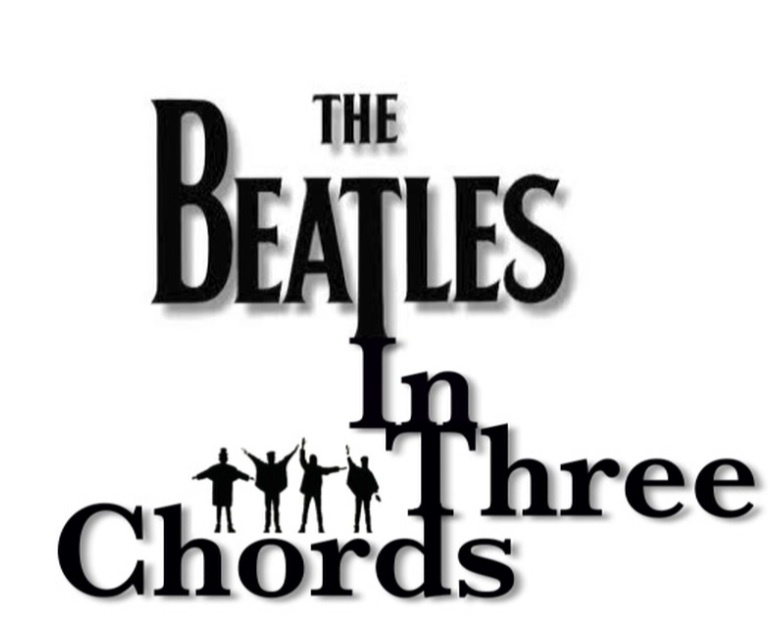 It’s time to sing along with The Beatles In Three Chords and this week’s song All Together Now. 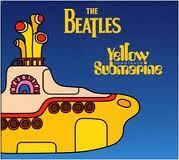 The song was recorded in 1967 but wasn’t released until 1969 as part of the Yellow Submarine soundtrack. It was used at the end of the animated film. The original recording is in the key of G. It’s your garden variety I-V7-I song which goes to the IV for the bridge (G-D7-G and G-C-G). Also, pay particular attention to the syncopated strumming pattern at the beginning of the song. All Together Now also has a built in language training course featuring the spelling of the title in no less than 10 different languages. Simply visit the Oddcast text-to-speech translator to convert the 10 variations of All Together Now found in the video to hear how they would sound in their native tongue.